Example of Achievement Despite Obstacles | Coffs Harbour Writers' Group Inc.
Our April 3rd guest speaker, Suzanne Gaye Smoothy gave a wonderful example of her personal achievements despite having experienced anxiety for many years. She found that maximising positive thoughts she could overcome her anxiety. Suzanne shared her personal story on why and how she lunged into self-printing her first book, ‘Aussie Words of Wisdom’ without any real experience only the desire to overcome her anxiety and achieve the publishing of her first book. Proving that anyone could achieve anything, if they try. Her collective thoughts gained from her first experience is a good lesson to everyone to ensure you do your research first, especially knowing what you want as the end product. Don’t rush into the process. Thanks again Suzanne you are a credit to giving back to assist others with mental health issues and now the literary world. 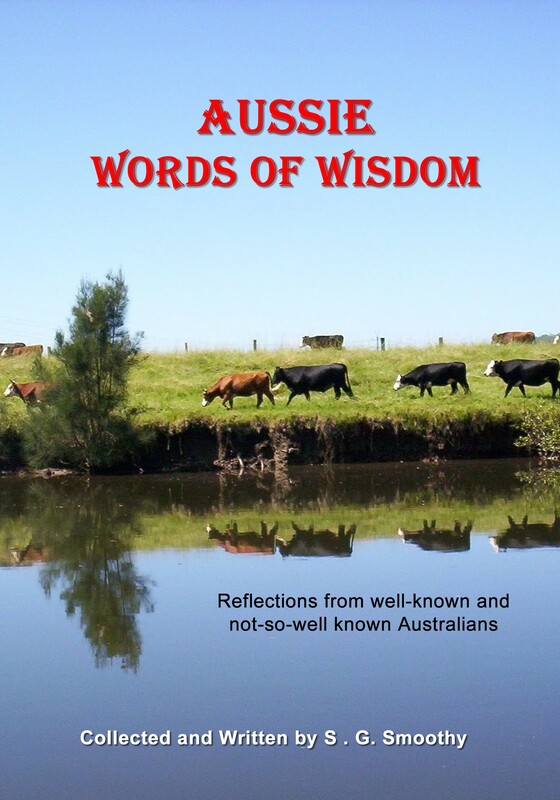 Her book ‘Aussie Words of Wisdom’ can be purchased via sunshinesuzie@outlook.com @ $13, includes postage and handling.